The airline Emirates is bringing back its popular ‘My Emirates Pass’ this summer, which enables the gulf carriers passengers a great way to explore Dubai and the United Arab Emirates. This special pass turns the Emirates boarding pass into an exclusive membership card, giving travellers exclusive offers and discounts within the UAE. Emirates customers flying to or through Dubai between 1 June and 31 August 2018 can take advantage of a range of offers at some of Dubai's best known hotspots by simply showing their boarding pass* and a valid form of identification. My Emirates Pass gives customers exclusive offers at over 250 locations including world class restaurants. Special privileges are also available on a range of leisure activities including visits to thrilling theme parks or luxury spas across the city. For the first time, retail outlets have also been added to the mix giving special discounts at select fashion and fitness brands. 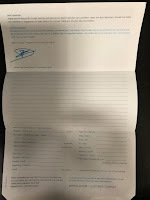 “My Emirates Pass is the best way to explore Emirates' hub Dubai and the rest of the United Arab Emirates. 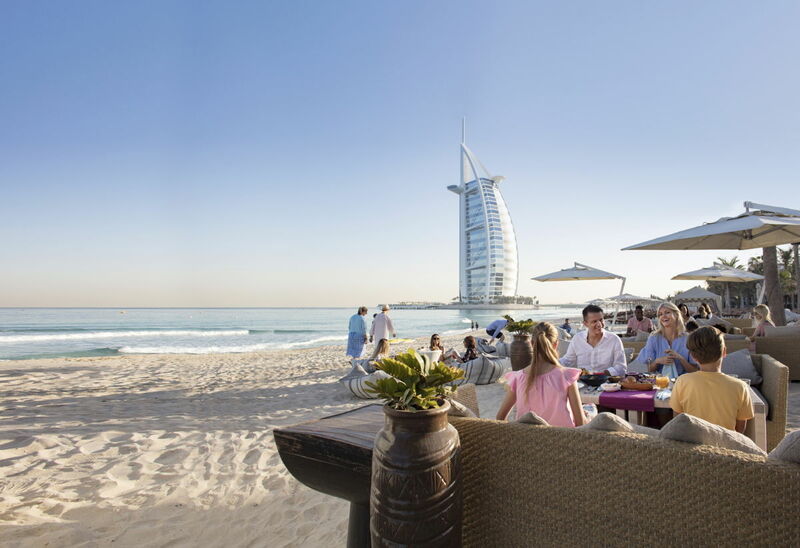 Dubai is one of the world’s most vibrant cities, with a diverse array of experiences to suit every taste. 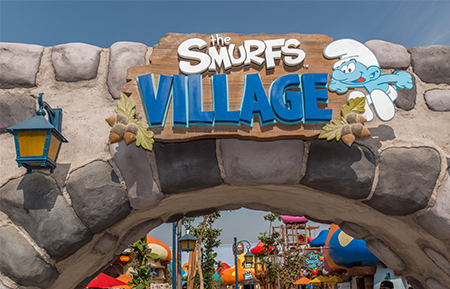 The city has a growing list of new attractions and world-class facilities, giving visitors something new to explore whether it’s their first time or a return trip,” says Mohammad Al Hashimi, Vice President, Commercial Products Dubai, Emirates airline.